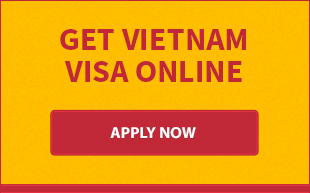 Vietnam Embassy certainly is a good place for foreingers to obtain a visa for Vietnam. Nevertheless, if you are searching for the best place which could save your time, money and energy, Vietnam Embassy is not a place like that. Let us show you how to get a Vietnam visa from UK easily, quickly and cheaply. Generally, it takes about 2 working days to process the visa approval letter. 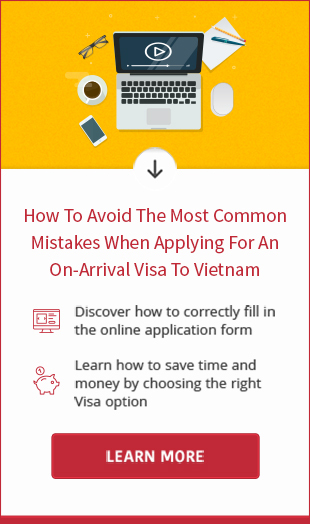 However, we are willing to arrange it for you within 1 working day or 4 working hours if you request urgent or super-urgent Vietnam visa process. Vietnam visa on arrival comprises 2 types of fee: service fee and stamping fee. For more information about the fee, please visit this page.